Lots of cute fun cards for you this month. Some new and some repeats. Many are using retiring sets so this may be the last chance you’ll get to make cards with these cute sets. I have cards for Birthday, Graduation, Baby, Father’s Day, Thank You and more. Be sure to RSVP so I can plan for you. I always have a few extra’s, but it’s better to be safe. If you can’t make it you can still order the kits and use your own stamps and inks at home to create them. Remember this is also club so be sure to check out more information on that. 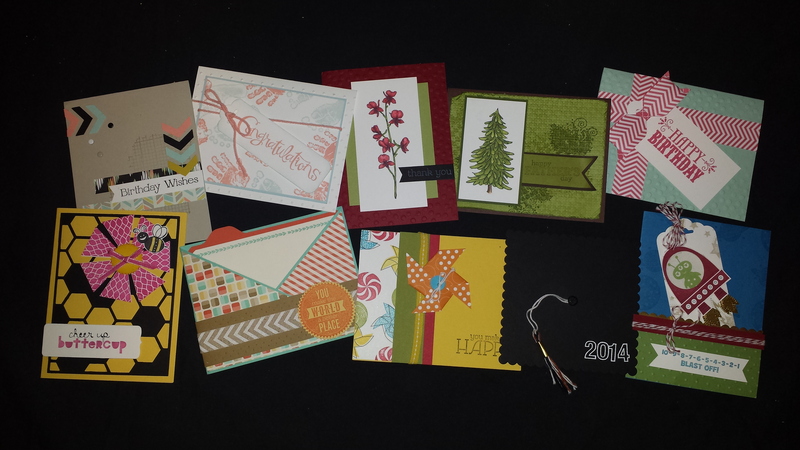 Club members get to make two cards for free plus a special bonus project. 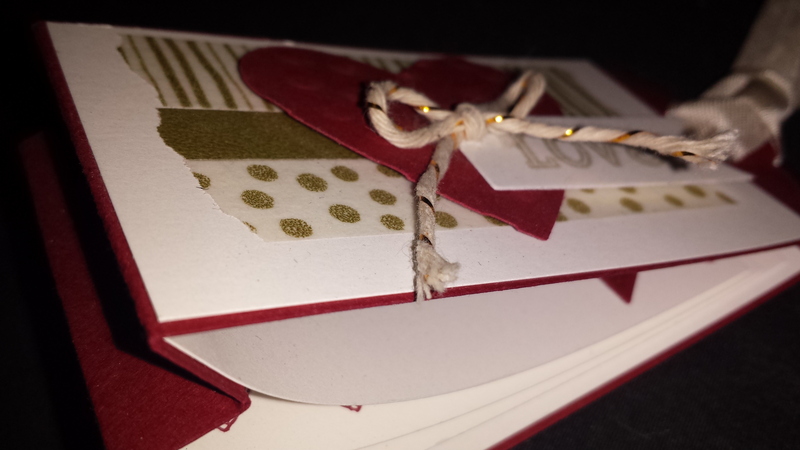 I have cards for Birthday, Graduation, Baby, Father’s Day, Thank You and more. . The Father’s Day card and the Thank You flower card both use our new Blendabilities Markers that are available in the new catalog. So come make these two cute cards if you want to try them out. Remember each card is just $1.00 with a minimum of 5 cards. I will be featuring some of them this week so you can see more details. Looking forward to seeing you on Thursday. Here’s a sneak peak of the cute project club members will be making. You can join club this month and make your own. I look forward to seeing you there and remember to bring a friend!